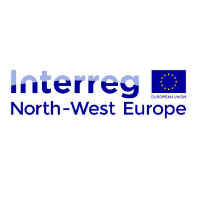 The North West Europe Programme first call has recently been launched. This is for "Concept Notes" which is part of the new Stage 1 application process. The Stage 1 application, or Concept Note, which provides a project outline and indicates the impact the project could have in meeting the programme objectives. The deadline for the first stage application as part of Call 1 is the 18th May 2015. The Cooperation Programme was submitted to the European Commission on 23rd March 2015 and is currently going through inter service consultation. Approval is expected by the end of May 2015. For futher information please contact Ian Hill who is the NWE Programme NCP.